For the year 2014 fashion designers change the favorite emerald color to radiant orchid. Of course, you don’t need to wait until spring to start wearing radiant orchid. In this article we will give you a few ideas how to wear the color of 2014 – radiant orchid. The pink-ish lavender hue of radiant orchid can be used for any type of makeup you like. The best thing about radiant orchid is that products in this color would still look stunning even long after the designers move on to new color trend. 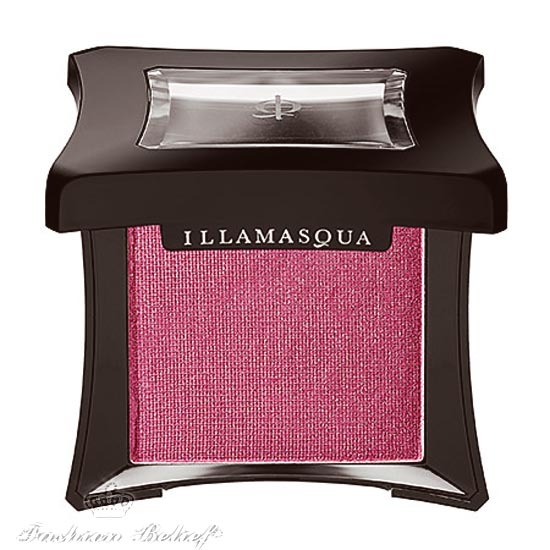 For you makeup, get a blush in radiant orchid. It has a soft shimmer, which blends effortlessly with any other shade, but still adds boldness to create a makeup fashion statement. If you’re set on wearing radiant orchid, nail polish is another option. The best thing about the radiant orchid nail polish is that this color is considered neutral enough, so that you could wear it at the office. At the same time it will add a beautiful accent to any outfit you choose to wear. 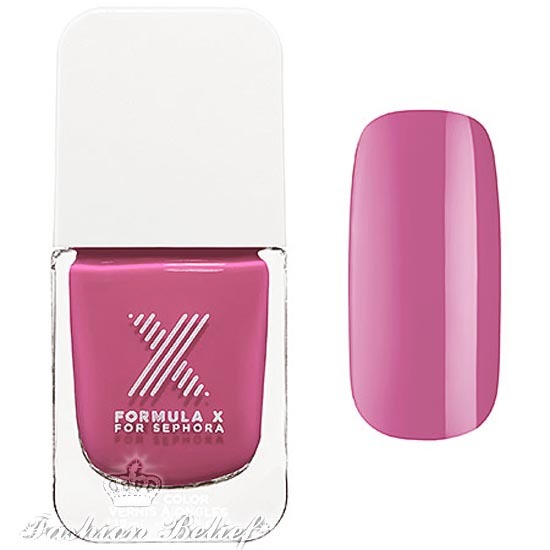 You may also wear radiant orchid nail polish for any occasion you choose. It looks great with any style of clothing or makeup. You may also choose accessories in radiant orchid for your favorite outfits. A massive necklace in this color will be a real head turner in the office or at a party. If you prefer darker nail polishes, you can add to that a ring with a radiant orchid-colored stone. This will definitely attract attention. Earrings, belts, handbags and scarves in radiant orchid are also a great idea. They will create a beautiful, fashionable accent, without being too flashy. Accessories in this color are appropriate for any age and occasion. Of course, when we are talking about trendy colors, the first thing that comes to mind is clothing. For the office, you can pick a knee-length dress in radiant orchid. This outfit is business-like enough and adds a bit of freshness to your everyday look. This is a great way to show off your sense of fashion and style. If you’re looking for other options for the office, you may also choose a pencil or A-line skirt in radiant orchid. The good thing is that you can combine that with almost any other color or pattern you like. There is also the option of getting a coat in radiant orchid. Make this your signature coat and you will definitely turn many heads, walking on the streets. A bold choice to wear radiant orchid is to opt for shoes in this color. Pumps in radiant orchid at the office will definitely beget envy in your female co-workers. If you’re still a high school student, you can get a pair of combat boots in radiant orchid. Combat boots are quite trendy this season. Combine them with knee-high stockings and a mini skirt to create a fashion statement. If you are not the popular girl of your high school, this might just be your chance to stand out and become noticed by all the students. However you choose to wear radiant orchid, you should know that there many other possible combinations for it. Clothing and accessories in this color are not only uni-colored. There are many fashionable prints and patterns that use this color. It creates a beautiful accent and may freshen up any outfit you choose to wear. If you decide to wear radiant orchid, you have countless options. You don’t have to change your entire wardrobe, just add a few accessories. 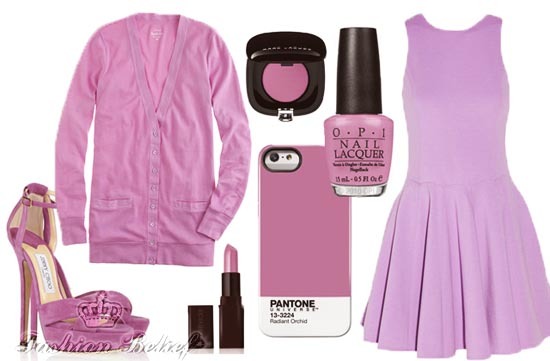 Since radiant orchid is a neutral enough color, it will look good with all of your favorite outfits. And the best part is that you can wear this trendy color everywhere and on every occasion.